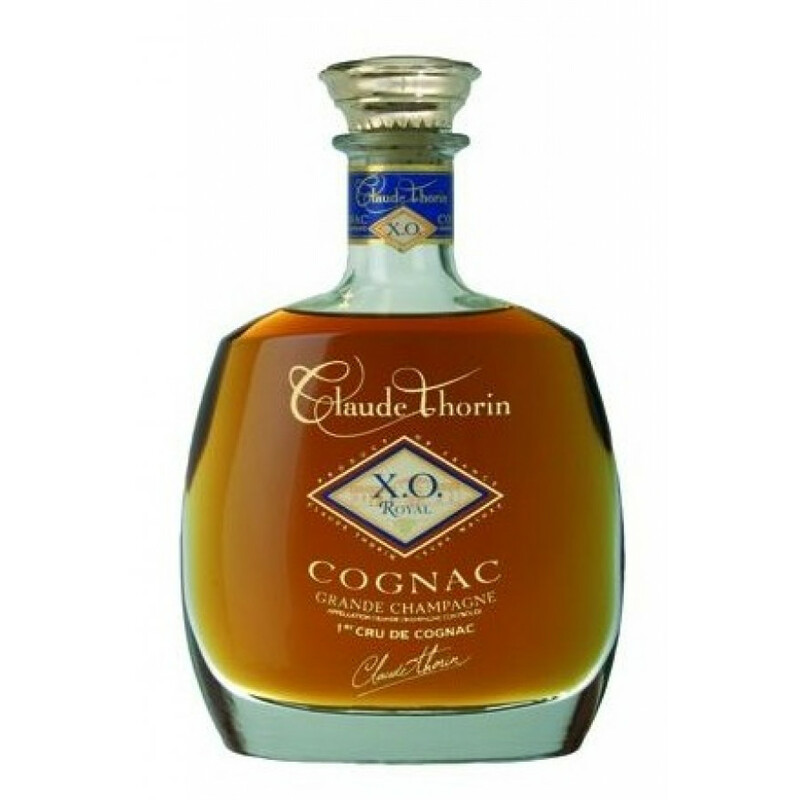 Claude Thorin XO Royal iGrande Champagne Cognac is made from the best quality eaux-de-vies that are grown in the premier region of Cognac - Grande Champagne Created by André Thorin, this is a great value, well-aged cognac from the house of Claude Thorin. This is a very floral cognac, fine and delicate, with great persistence and suppleness in the mouth. It also offers many flavors of oranges and other crystalized fruits.